In partnership with Literacy Action and Development Agency, Blood:Water has committed to supporting access to safe, clean water and improved sanitation and hygiene practices in southern Uganda. This region of Uganda is characterized by rift valley terrain, which leads to the creation of water ponds prone to contamination from homesteads in the hilltops, as well as water shortage due to drying. By focusing on water source protection, planning, and construction, this partnership will lead to water supply development for reliable, clean water sources. To ensure the sustainability of water, sanitation, and hygiene (WASH) practices, LADA identifies and engages schools and communities for project implementation. Literacy Action and Development Agency (LADA) began in 2003 as a grassroots, nongovernmental organization committed to the vision of building strong children, families, and communities throughout southern Uganda. To reach this vision, LADA’s strategic focus includes child survival and development (CSDP), water and sanitation, financial literacy, and HIV/AIDS care programs, as well as human rights awareness and advocacy, clean energy, and watershed conservation. 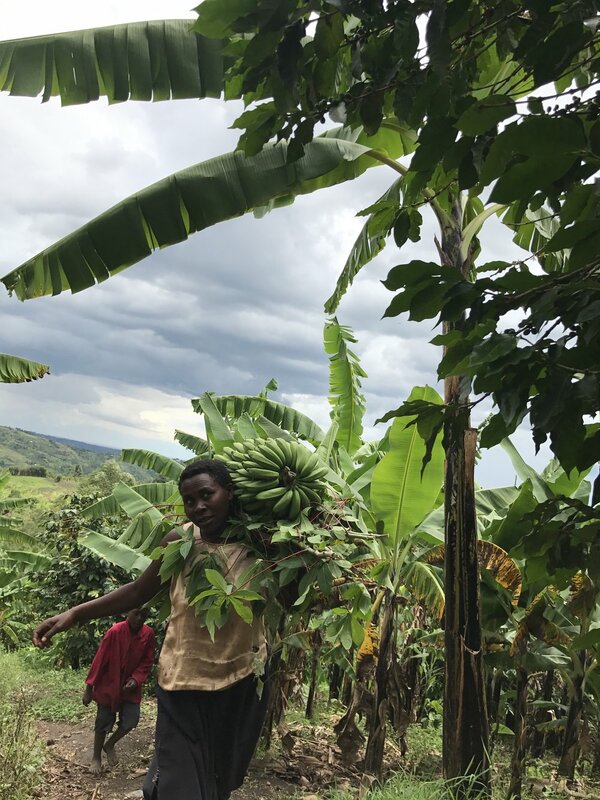 As of 2017, LADA has reached nearly 100,000 women, men, and children within schools, traditional communities, farmer groups, and youth groups, in the Rukungiri, Kanungu, Rubanda, Sheema, Kabale, and Mitooma districts. LADA has been a Blood:Water partners since July 2017. The colonial boundaries created by Britain to delimit Uganda grouped together a wide range of ethnic groups with different political systems and cultures. These differences complicated the establishment of a working political community after independence was achieved in 1962. The dictatorial regime of Idi Amin (1971-79) was responsible for the deaths of some 300,000 opponents; guerrilla war and human rights abuses under Milton Obote (1980-85) claimed at least another 100,000 lives. The rule of Yoweri Museveni since 1986 has brought relative stability and economic growth to Uganda. A constitutional referendum in 2005 cancelled a 19-year ban on multi-party politics. In December 2017, parliament approved the removal of presidential age limits.